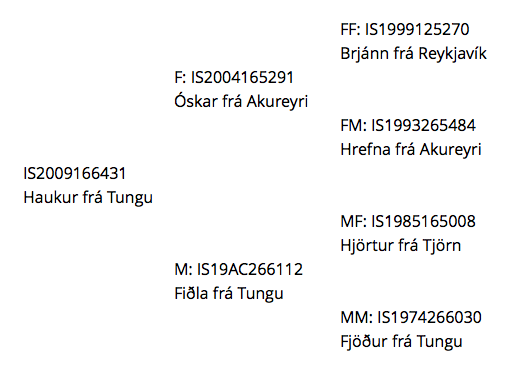 Son of Óskar frá Akureyri and Fiðla frá Tungu. 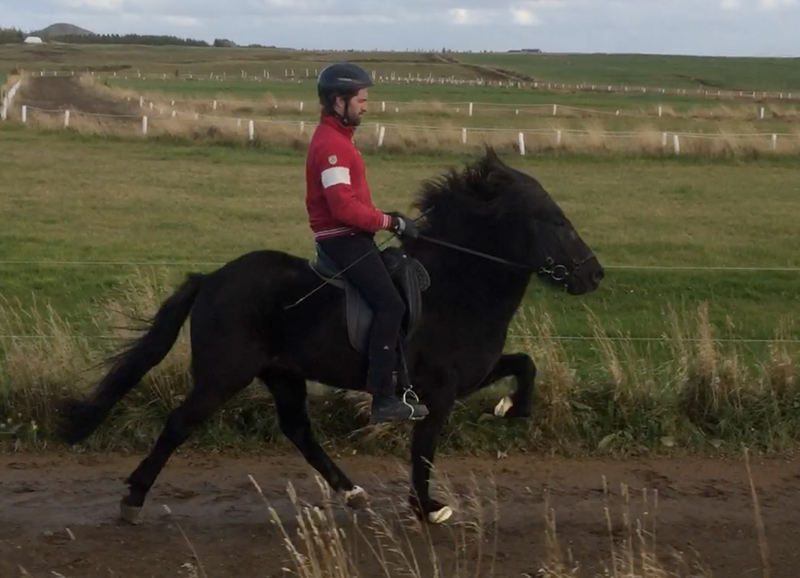 Haukur frá Tungu is a 7 year old big and beautiful black gelding. Haukur is trained for about 10 months in total and has always shown great promise. He was easy to tölt train and now tölts with little effort. Haukur has great movements both long and high, and he has the looks, movements, gaits, and temperament to become a great competition horse. Haukur is the four gait prospect everybody is looking for. He is the son of Óskar frá Akureyri and Fiðla frá Tungu.